Latitudes beskrivning av discen Featuring a comfortable grip and slightly deeper rim than Spike it will hold the line given to it on your approach shots. 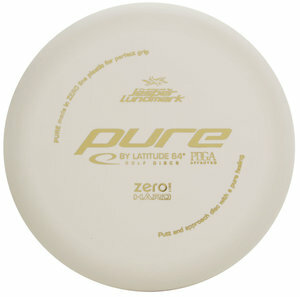 Pure is the second disc co-designed by Jesper Lundmark.- I liked the Zero Line plastic the first time I tried it on the Spike. My grip needs a disc with a deeper rim so we designed Pure, Jesper says. The Opto line Pure is more stable and can withstand more power off tee. 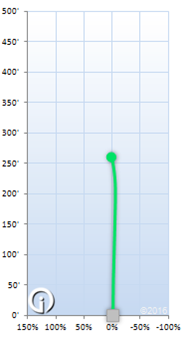 It is very good for upshots or shorter drives with a very straight flight.